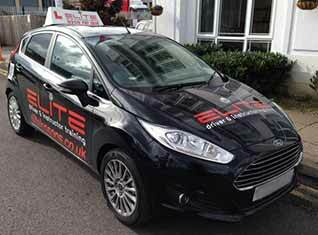 I trained with Eddie and Ian back in 2007 before they set up ELITE Driving School. 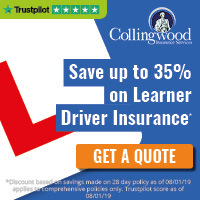 I decided to join the team of ELITE instructors at the start of 2015 simply because of their rapidly growing reputation locally as a quality driving school, and their approach to successfully teaching people to become safe drivers for life. This is exactly the same approach I have with my pupils. I like to make learning to drive logical rather than just learning through monotonous repetition, and believe it is important to understand what we do, the safey implications of why, and how we do something. Driving should be enjoyable, and so should the learning to drive process. I aim to make my lessons fun and as stress free as possible, and work with my pupils to help them learn at a pace that suits them. Before deciding to come back to my career as an ADI, I had an engineering background, and previously I worked for a jet engine manufacturer. So if you have any aerospace or technical engineering related questions I would be more than happy to have the conversation, not that driving a car will be anywhere near as technical! 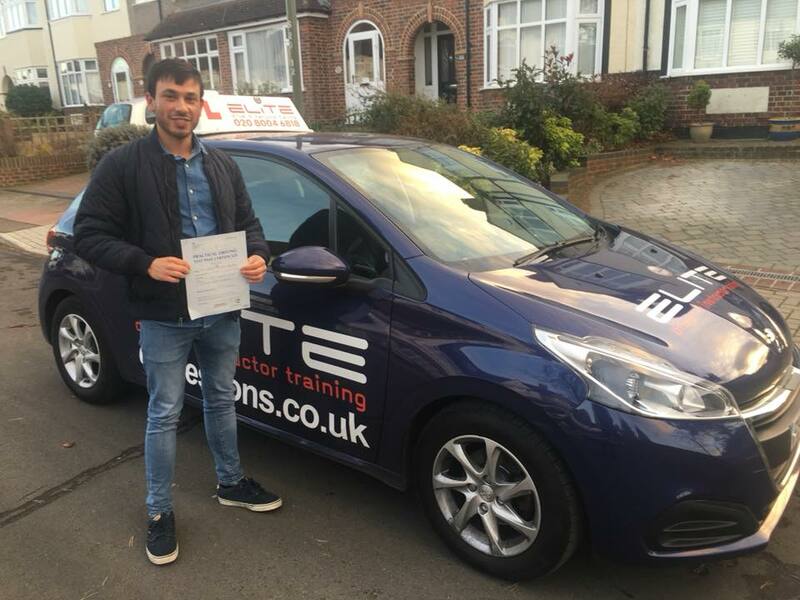 "I would highly recommend Matt as your driving instructor, he is patient and makes you feel comfortable at all times. He built my confidence up which ensure I passed first time!! You can have a good laugh with Matt which relaxes the mood!" "Thanks for all your help Matt!!"